Rockstar has finally received some good news over Manhunt 2: the game has been cleared for an October release in the US.American ratings board the ESRB has granted the game an ‘M’ classification – which allows sale to consumers of 17 years and older – after Rockstar submitted a modified version of the title. In June, Rockstar parent Take 2 was forced to suspend the release of the horror title when the ESRB issued an Adults Only rating." This is great news for all those looking forward to buying the game THIS year instead of waiting for a long appeal process. 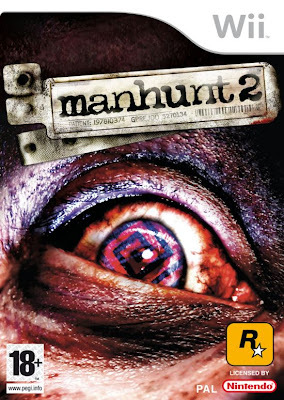 Add another game to your holiday buying lists, I think Manhunt 2 will be worth the look. 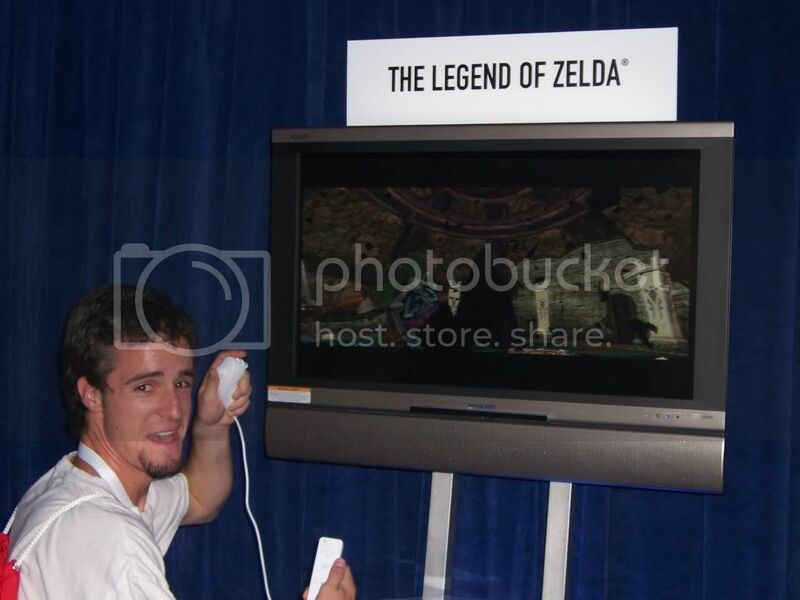 This could end up being a really good game. Yet again, there are already about 6 games on my "pretty much for sure I will buy this year" list and this isn't one of them. But there are a few on the list that could be replaced by others depending on time of release and reviews. Great to see it's actually coming out though. I'm fine with an edit, as long as I never find out all the things that were cut out. If I hear that some cool things were removed then I could find myself upset by the edits. Well I guess we'll just have to wait and see about that. I'm guessing that Rockstar was able to not change much, maybe only the length of the prolonged "murder sequences" were cut shorter. I have no problem with that if that is all they did. It seems Rockstar is satisfied with the result after seeing their statement. haha im from aus and the rating will never be 18 + always 15 plus yeah!